The Ridgway RiverFest is a true community effort. In addition to all the generous financial support from sponsors and silent auction donors, we need a village of volunteers to pull off this summer celebration with free live music, games and family fun. 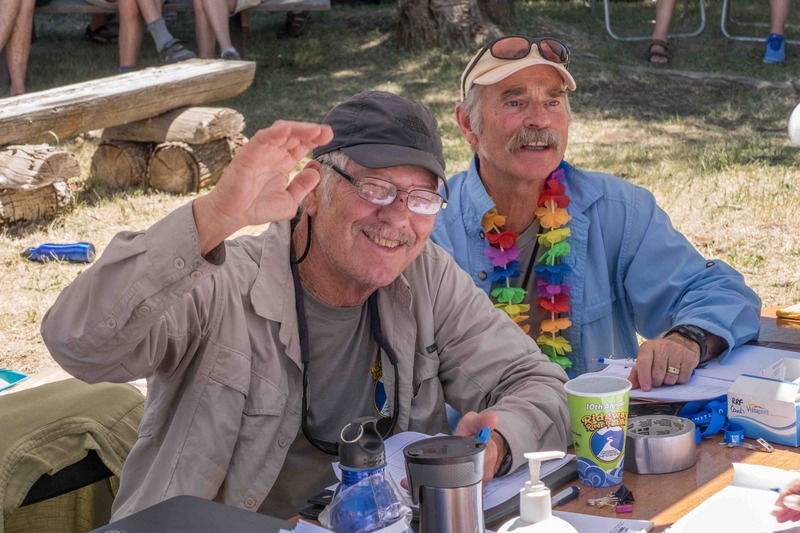 And your volunteer efforts will help the Uncompahgre Watershed Partnership raise funds for future watershed protection and improvement projects. Click on the link below to find your shift. Each volunteer gets a free RiverFest shirt as a thank you!